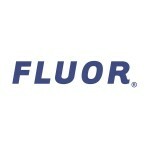 IRVING, Texas & FARNBOROUGH, U.K.
IRVING, Texas & FARNBOROUGH, U.K.--(BUSINESS WIRE)--Fluor Corporation (NYSE: FLR) announced today that its joint venture team, KPJV, has developed one of the world’s largest, single 3D intelligent plant design models for Tengizchevroil LLP’s Future Growth Project – Wellhead Pressure Management Project (FGP-WPMP). 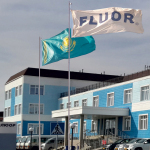 The KPJV team, consisting of Fluor, the Kazakh Institute of Oil and Gas (KING), KazGiproNefteTrans Engineering Company (KGNT EC) and WorleyParsons, is providing detailed engineering, procurement and construction management services for the FGP-WPMP, the next expansion of the Tengiz oil field in western Kazakhstan. The single 3D plant model allows project engineers around the world to see real-time developments in the design. 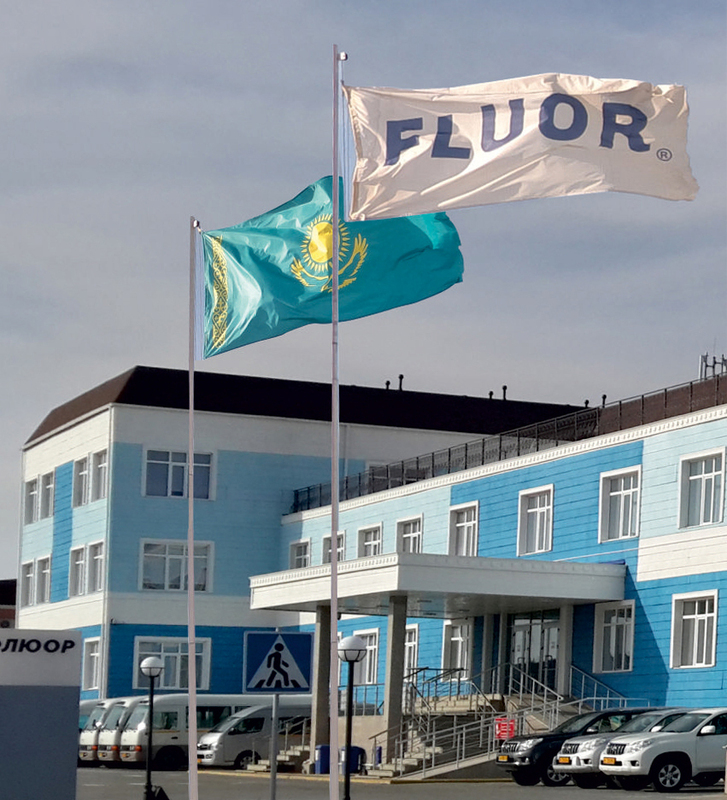 Fluor’s investment in engineering technology and a digital infrastructure capable of handling giga amounts of data enables the multi-location, multi-party execution platform to achieve increased levels of automation. The data-centric model provides 3D visualization of the plant with intelligent coupling of 2D and 3D information. It enables sequencing tools to optimize construction and produce advanced engineering, construction and installation work packages.